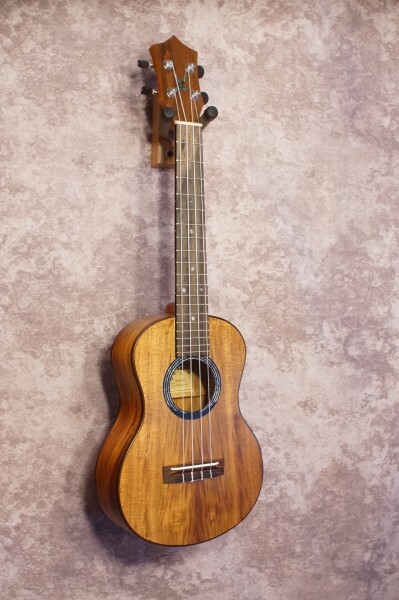 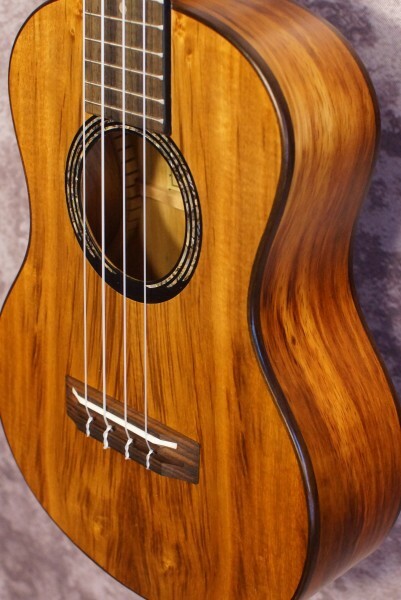 Kumu Tenor Ukulele TM74. 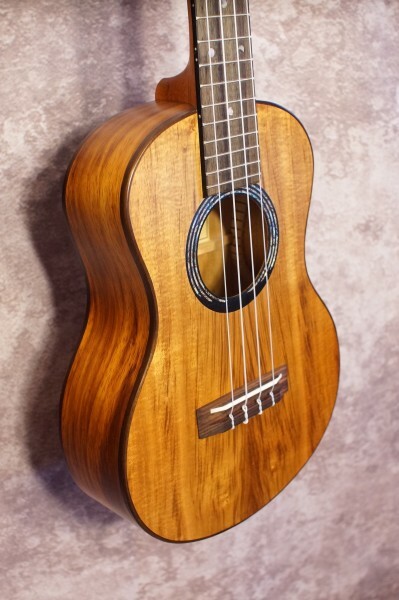 Kumu uses are beautiful looking and sounding ukes at low prices. 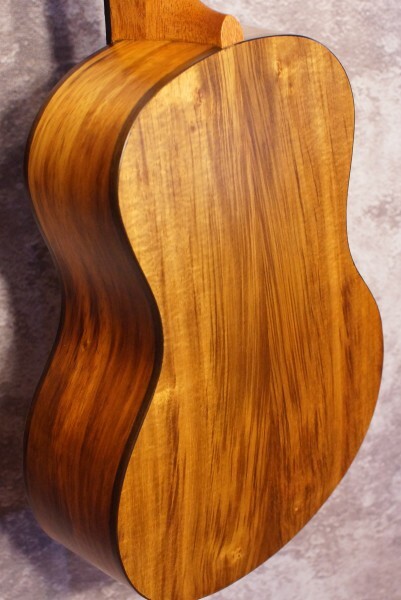 Beautiful rich Koa laminate. 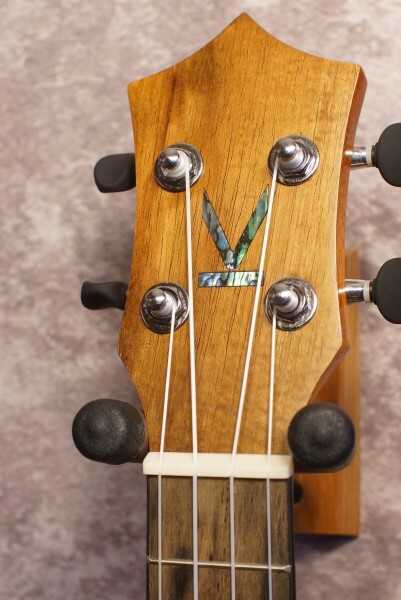 MOP rosette and headstock logo.